If we make a list of the most loved on-screen couples right now, Feroze Khan and Sana Javed are got to be one. Both the stars have been a part of people’s favourites since Khaani came on air. Despite the storyline and plot, people were shipping Mir Hadi and Khaani and many wanted to see them end up together. 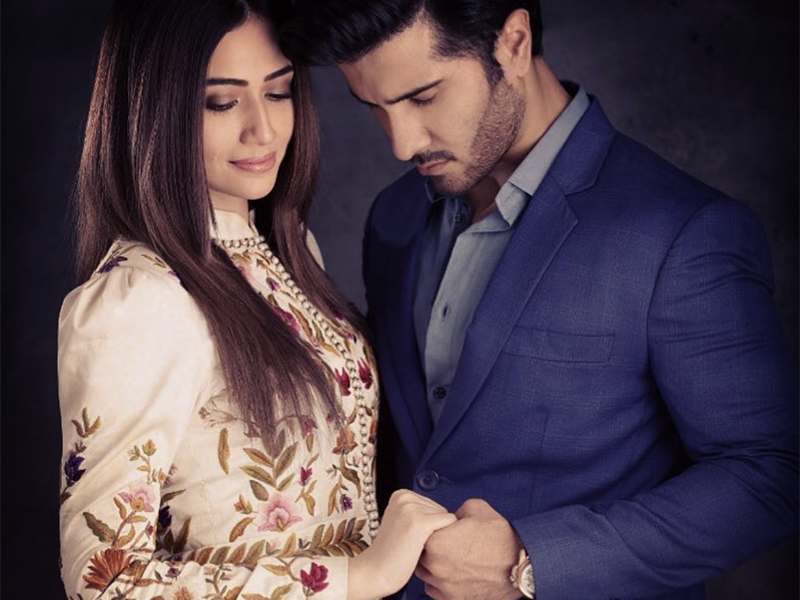 Sana Javed and Feroze Khan have been since part of total three projects and people have loved the pairing regardless of the project. They did Dino Ki Dulhaniya after Khaani for Eid and are right now are a part of Romeo Weds Heer. When I started working with Sana it was in Khaani so maybe we were immersed in our characters and because of that, we couldn’t get along. We jumped onto Dino Ki Dulhaniya right after and from there it was Romeo Weds Heer. By the time we started Romeo Weds Heer the impact of our previous characters was probably there but by the time we wrapped up, we were on quite great notes. We are quite amazing now. I think we definitely are a good pair. Who would have known that Sana and Feroze were real life Khaani and Mir Hadi!